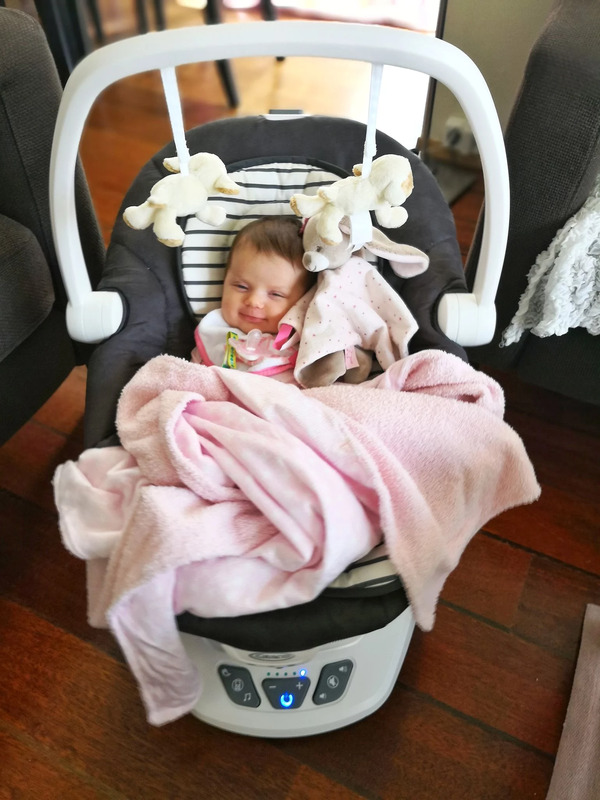 Review Graco " Move with Me "
Now we have been testing for a few days our new "Move with me" baby swing by Graco Scandinavia and we just love it. 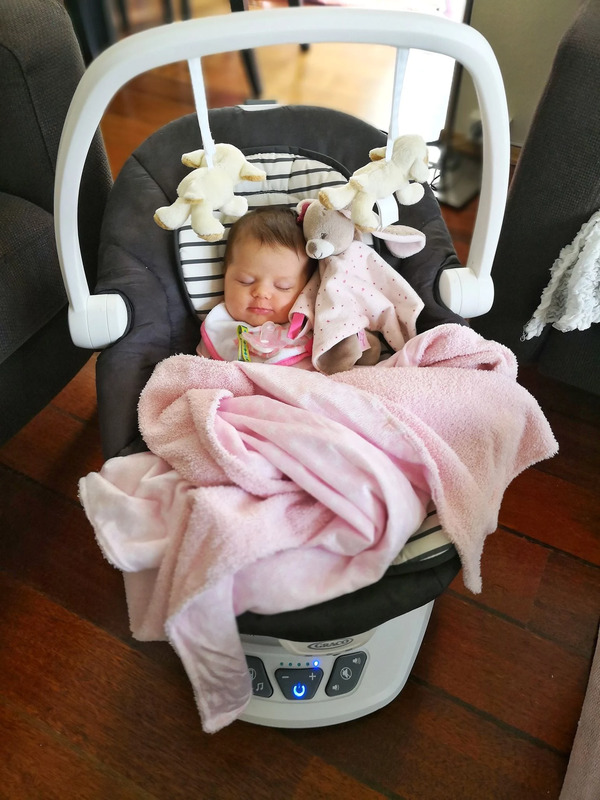 Victoria likes to nap in it, it soothes her to sleep with music and nature sounds! It also has a built in handle so that you can move it around, it is though a little heavy so we will just use it in our living room but if you want to you are able to move it around or even fold it and bring it with you when you travel. 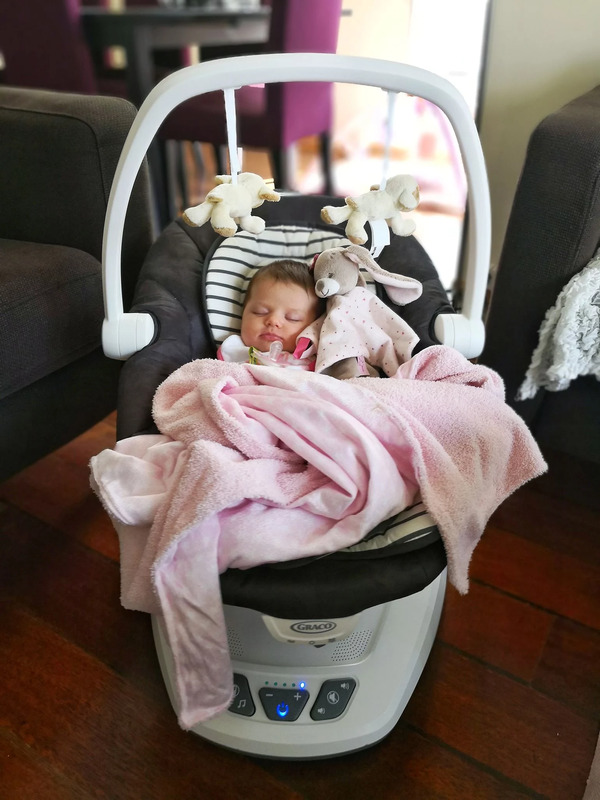 The best thing is that it has five different swaying speeds and two different vibration mode, the vibration is a really good feature as it helps your baby relax, especially baby who suffer from colics! Before this baby swing we used to have a normal Chicco seat and it was really good to carry around but Victoria never wanted to sit or sleep in it because it didn`t move, so now thanks to "Move with Me" I can actually cook dinner, blog and do other house chores without carrying her in the baby carrier! A real life saviour if you have a baby who demands a lot of contact to sleep. You can check our @gracoscandinavia on Instagram to shop your favourite swing!